CIA Director Mike Pompeo, speaking at the 2017 Reagan National Defense Forum, discusses a letter he sent to the commander of Iran's Quds force. SIMI VALLEY, Calif. — CIA Director Mike Pompeo confirmed the commander of the Iranian Quds Force, Qasem Soleimani, declined to receive and read a warning letter sent by Pompeo. “He refused to open the letter. It didn’t break my heart, to be honest with you,” Pompeo said Saturday at the Reagan National Defense Forum. According to Pompeo, the letter warned that the U.S. would hold Soleimani and Iran accountable for attacks by Soleimani’s forces on American forces fighting the Islamic State in Iraq and Syria. 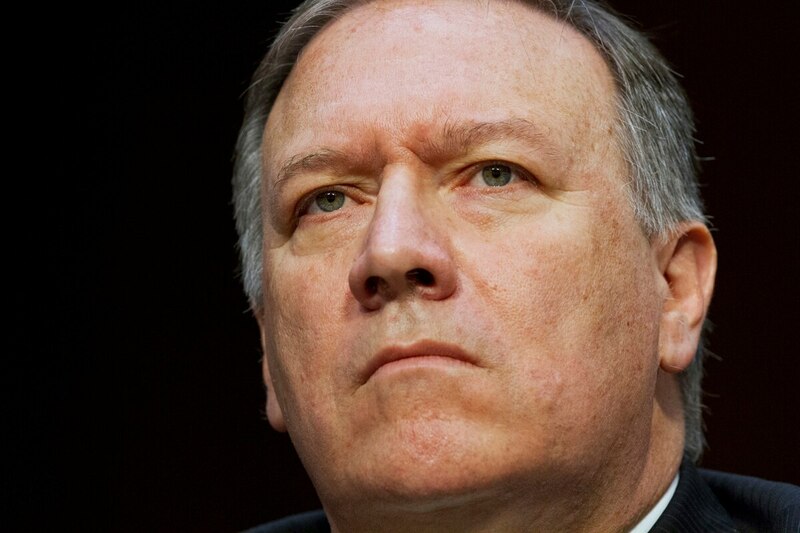 “There was a news story, it didn’t get a lot of attention over here, it got a lot of attention in Iran: I had sent a note to Qasem Soleimani,” Pompeo said. The chief of staff of Iran’s supreme leader, Mohamadi Gulpaigani, told Iranian news agency FARS that the incident happened when Soleimani was in al-Boukamal, a border area between Syria and Iraq which was liberated by the Syrian regime this month. The report was relayed by Kurdish media service Rudaw. “‘I will not accept your letter, nor will I read it. I have nothing to do with these people,’” Gulpaigani quoted the Iranian commander as saying.